News added 11/01/18: TICKETS ARE NOW ON SALE! CLICK HERE to get your hands on one of our limited early-bird tickets, or opt for our new VIP ticket option. Twit twoooo. 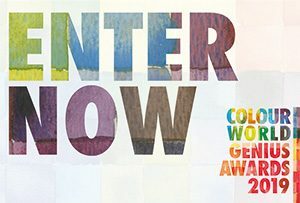 If you’ve never been to Colour World before, or you’d like to refresh your memory – take a minute to watch the teaser trailer below and get excited. 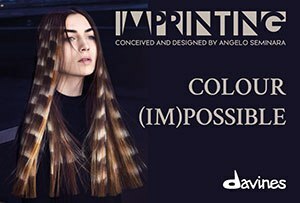 We guarantee you’ll find it to be a colour event like no other! The date is secured! 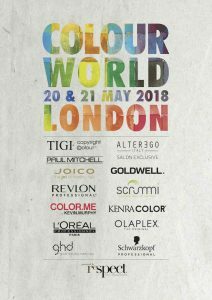 The next Colour World UK event is on Sunday 20 May and Monday 21 May…. At the same wonderful venue in Dalston, London E8… but bigger. There will be more education, inspiration and innovation in all things #colourtastic. 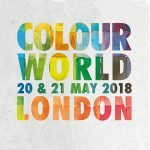 For early bird news on tickets (released at Christmas) you need to sign up on the new Colour World site.